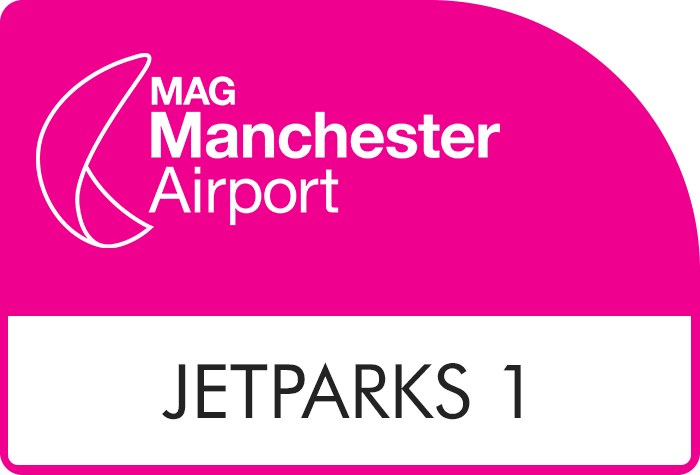 Formerly known as Manchester airport Shuttle Park, Jet Parks Plus at Manchester airport is an ideal car parking service for travellers looking for a low-cost parking within the airport compounds. With an exemplary security record and convenient transfer system, Manchester airport's Jet Park Plus begs the question "why go anywhere else?" You should bring a copy of your booking confirmation with you. Scan the barcode on your confirmation at the entry barrier, or if your confirmation doesn't have a barcode on, put the debit or credit card you booked with into the slot and the barrier will lift. 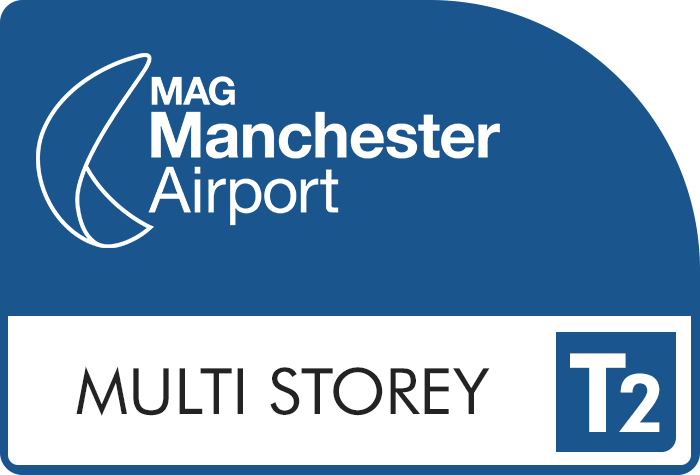 Catch the transfer bus back to the car park from the Jet Parks Plus bus stop. 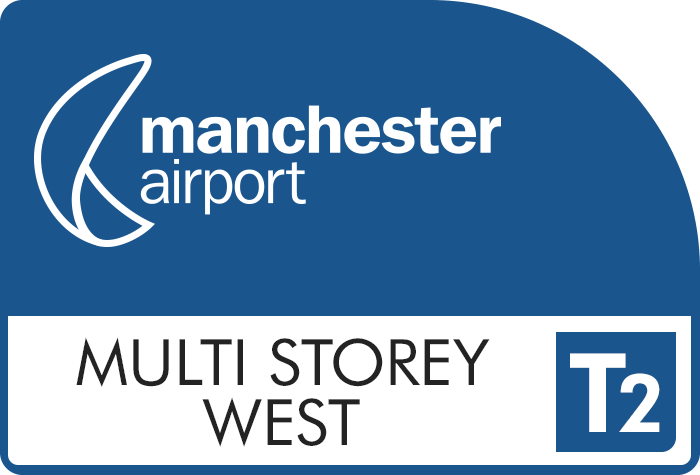 It's on the right hand side, outside of arrivals at terminal 1; on the left at terminal 2; and right outside at terminal 3, opposite the Spar shop. Just scan the barcode on your booking confirmation at the exit barrier, or put your debit or credit card into the slot. 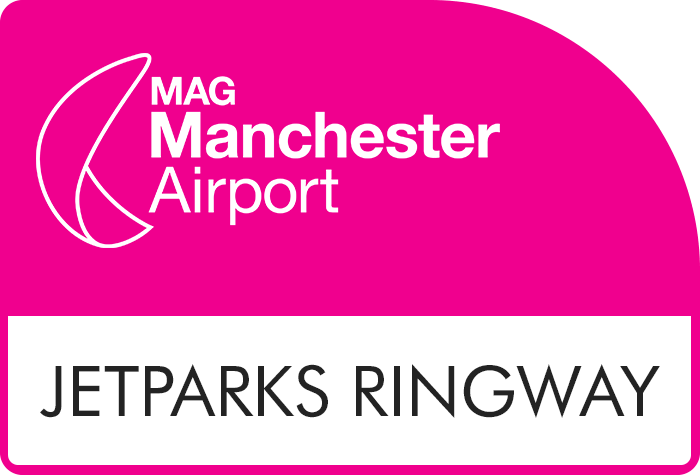 Choosing an off-site car park is the cheapest way of parking at the airport. 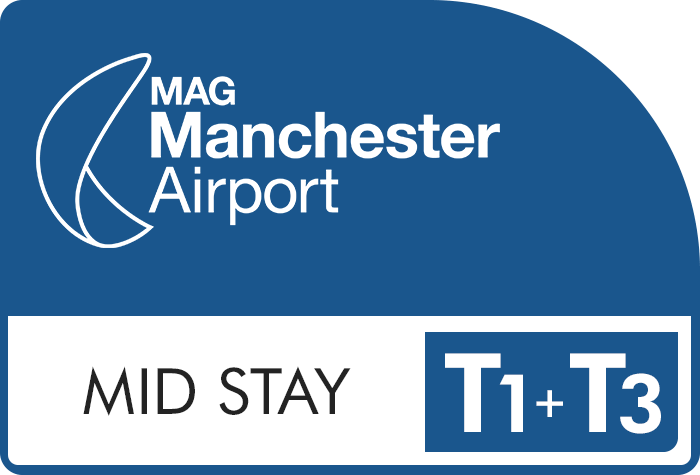 To get the JetParks Plus at Manchester Airport for even cheaper than it already is, book in advance online with BCP. 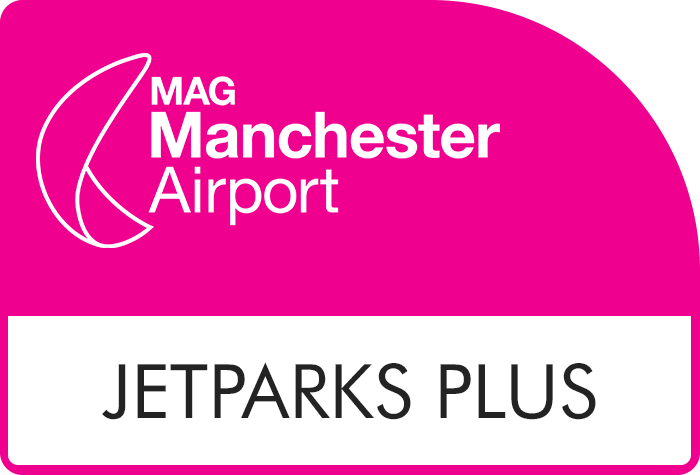 Pre-booking Manchester Jet Parks Plus is a great way of making huge savings compared to turning up on the day and paying the on-gate parking fees, with discounts of up to 60% possible. On top of this, pre-booking ensures a parking space is reserved and waiting for you on your arrival. 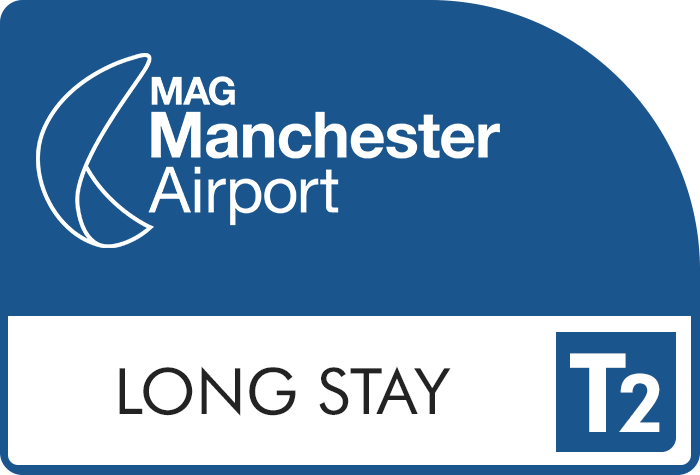 BCPs airport parking at Manchester is covered by our Price Protection promise, so you can be sure of paying the best prices around for your parking at Manchester Airport. The transfer buses are accessible for wheelchair users. If you would like to inquire about the facilities available please call 0161 489 5666 for further details. Manchester airport's Jet Parks Plus has won awards for its security measures. They have 24 hour CCTV surveillance, high security fencing and regular patrols by trained wardens. 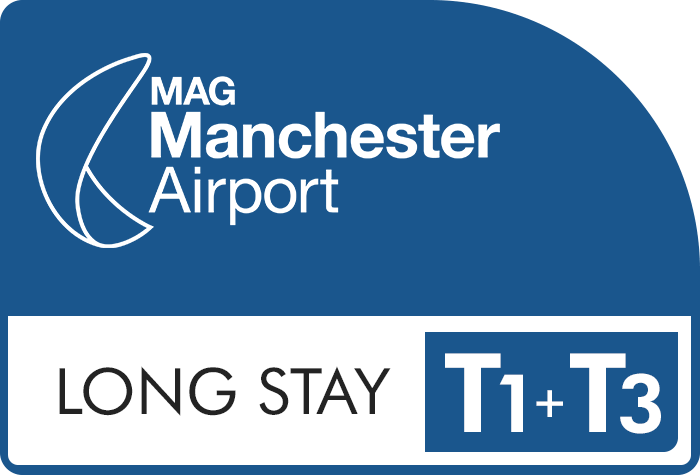 Leave M56 at Junction 5 for Manchester Airport. At the traffic lights you will see the Hilton Hotel in front. Follow the signs for Cheadle leaving the Hilton Hotel on your right. At the next roundabout take the second exit, continuing down West Ringway Road. Proceed down this road to the traffic lights at the Total petrol Station, and turn right. Follow Styal Road for a short distance looking out for Manchester Airport Shuttle Park on your right. 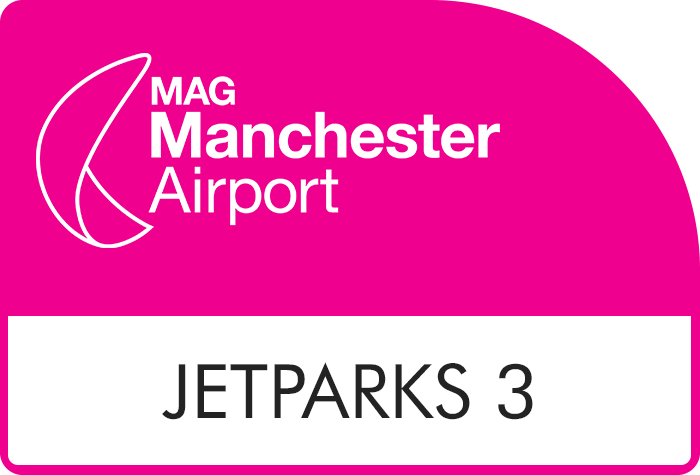 The minimum booking for the Jet Parks Plus, Manchester is 5 days. Regrettably, no trailers, mobile homes or caravans are permitted within the compound.